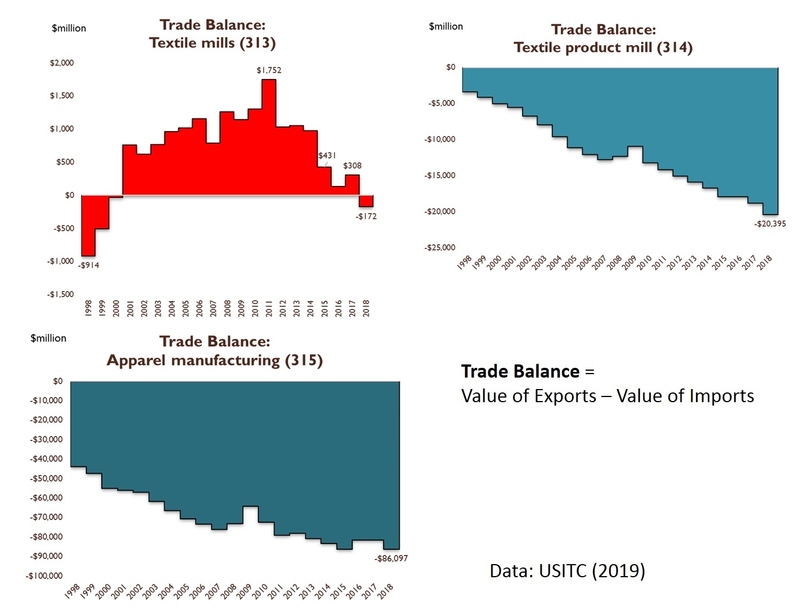 It makes sense to me that the U.S. retail industry is in a trade deficit – almost all of the clothes sold in the United States to consumers are produced/manufactured overseas in developing countries. We are constantly importing billions of dollars worth of clothes from these countries, while exporting almost no apparel products. 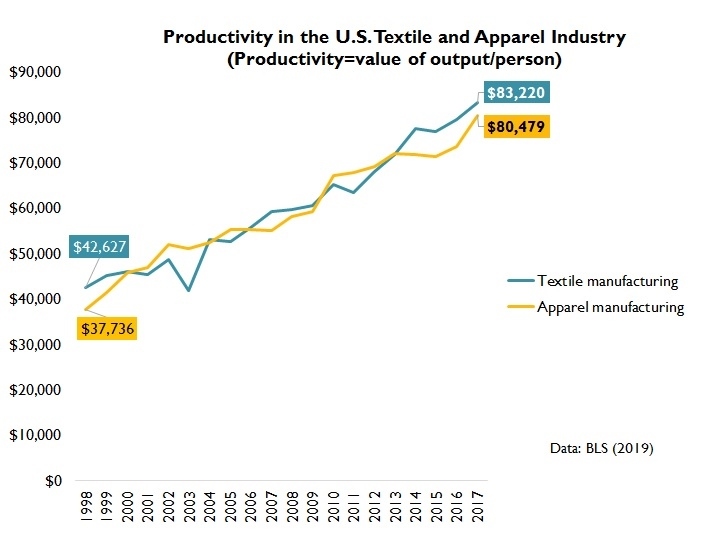 I find it surprising that the U.S. textile industry reached $18.88 billion in 2017. 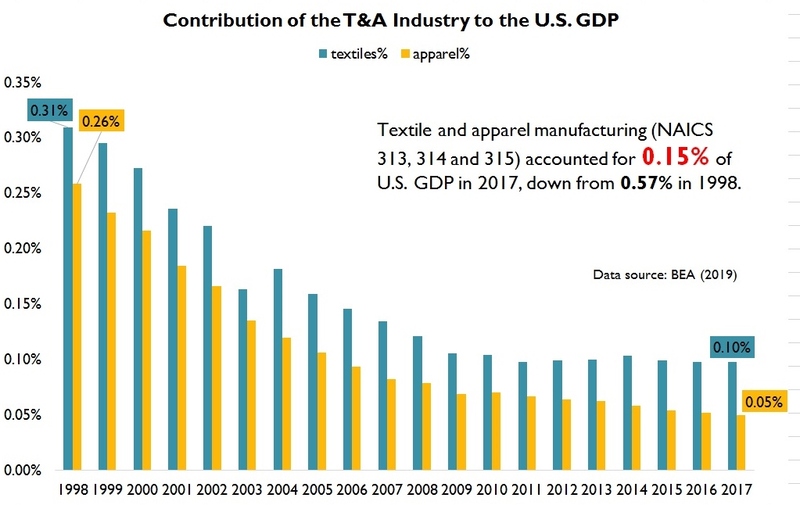 In class, we discussed that over the last couple decades the US textile and apparel industries have significantly declined. This makes the sudden incline to be shocking. 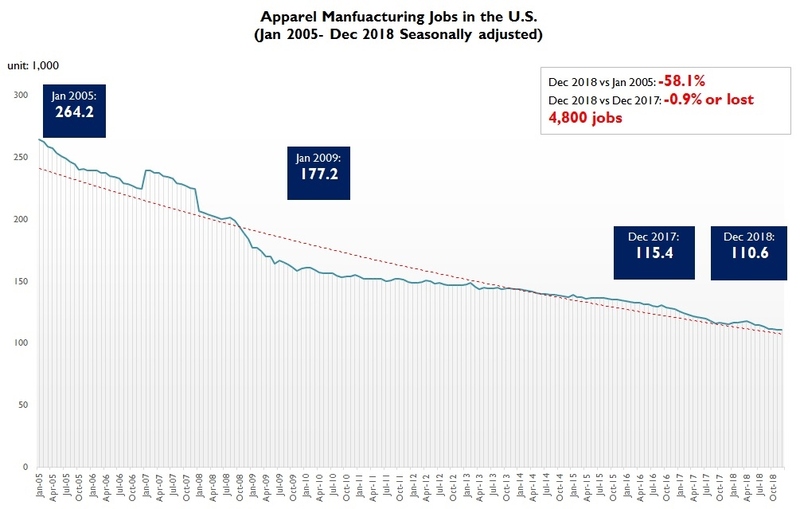 Since the United States has improved their productivity this has negatively impacted jobs in the country. 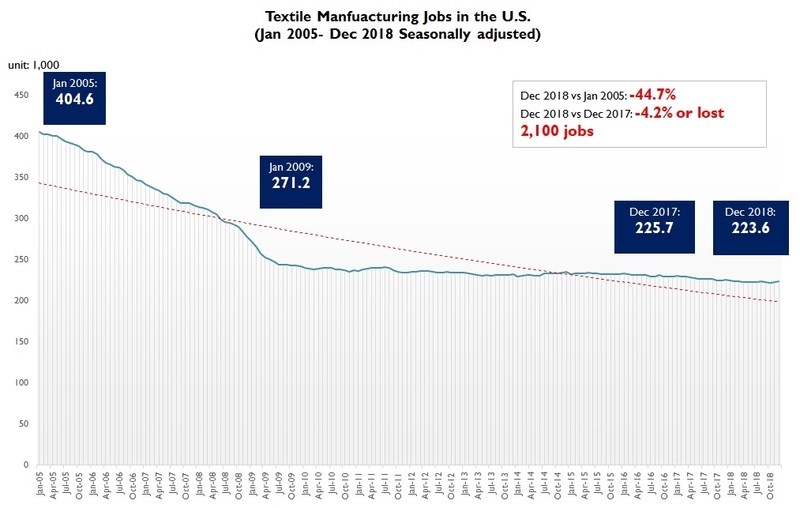 The article states that “in 2018, U.S. textile manufacturing an apparel manufacturing lost 2,100 and 4,400 job respectively”. 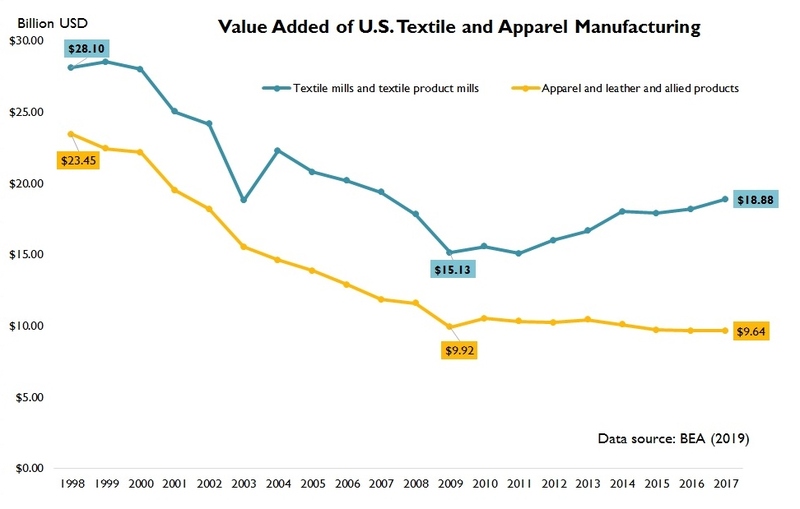 This could be caused by the high number of textiles and apparel we import. 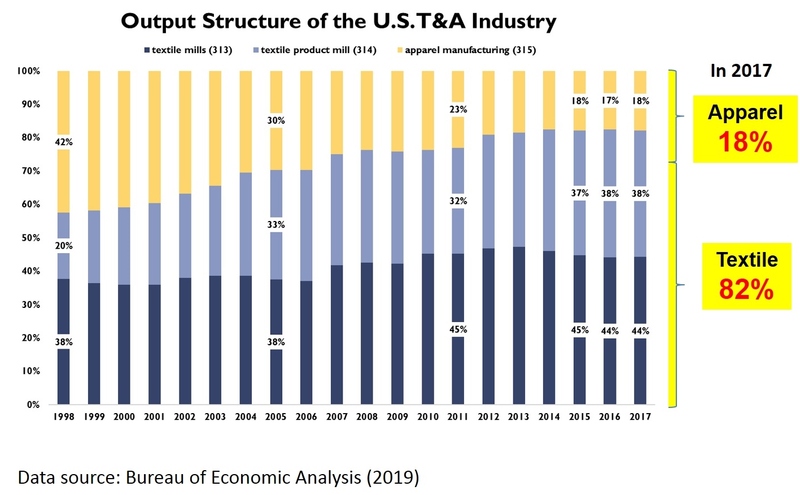 If we import products that we can make, than we are giving away jobs. Although, this would come at a higher cost.